I’m a pretty good presenter… to groups of twelve or less. A 10-person conference room is my sweet spot. 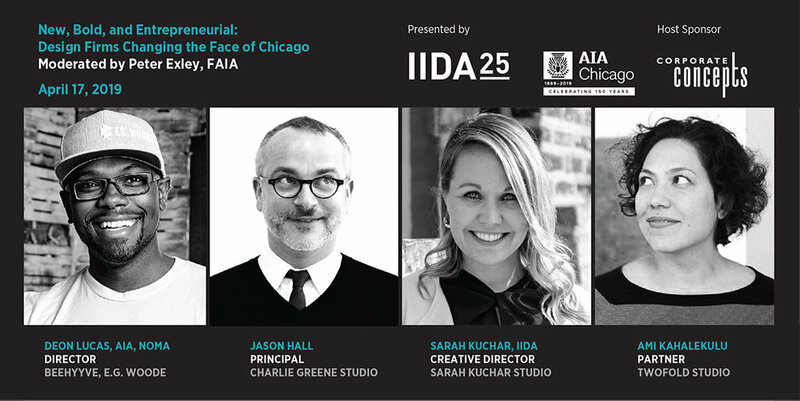 So when John Czarnecki, Deputy Director and SVP of IIDA, asked me to be on a panel discussion about entrepreneurship and design, my first instinct was to say no. A friend of mine shared with me once that she didn’t enjoy going to brunch with friends because she wasn’t a fan of Bloody Marys. So she decided to go into training… every time she was out to brunch, she’d order one and drink a few sips. Each time it became easier. Until she’d convinced herself that she actually liked Bloody Marys enough to accept a standing invitation to weekly brunch. She even hosted once, offering her guests a whole bloody Bloody Mary bar. So here’s to my first Bloody Mary, tomorrow night. I’ll take a few sips and see how it goes. Maybe I’ll convince myself I’m a public speaker after all.